This profile features new actress Jung So-min, who was a no-name rookie before taking on the role of Mo-nae in the current SBS series Bad Guy. Although the drama has only showed five episodes so far, the public was quick to pick up on the new talent in 21-year-old Jung. She hadn’t been a draw amongst much bigger names like Kim Nam-gil, Han Ga-in, and Oh Yeon-soo, but buzz began building almost as soon as the show premiered, and there are some who went as far as to proclaim her a star-in-the-making. Personally, I wouldn’t say she blows me away in the drama, but I do think she’s doing a solid job, particularly for a drama debut. (She has prior CF experience, but this is her first screen acting credit.) I find that there’s something very appealing and natural about her; I agree that she’s one to watch in the future. In the past I’ve translated these actor profiles myself, but as it turns out, this one has already been translated by the source. Less work for me! I was born on March 16, 1989. I am a junior at the Korea National University of Arts majoring in acting but I’m currently taking a semester off. I learned ballet from elementary school until middle school. I had to quit because my parents were against it and I started to learn Korean traditional dance when I was in high school. If I continued to dance I probably would have done work relating to visiting other countries to spread the Korean traditional dance. When I was a senior in high school, my dad didn’t know that when I took my college entrance exam I changed my major to acting. I told him after I was accepted and he was furious. I think my dad began to change his mind when he received the tuition bill for my college and saw that it was zero won because of my scholarship. (laugh) I think that was when he began to trust me. However, my grades after entering school were… We have a saying in our school, “Don’t think about graduating if you haven’t been on academic probation at least twice.” It’s because we are assigned a lot of work and the schedule is tight. It was hard to maintain my grades while working really hard and sleeping only three or four hours a day. This year for the school play, I was cast to play the role of Hermia for Shakespeare’s A Midsummer Night’s Dream and it was quite sad because I had to take a semester off to shoot Bad Guy. There aren’t that many opportunities to be in a traditional play. When I was still in school I really liked physical education. I remember that I won an award in the long run against other students at school and I’m also good at physical fighting. I’ve only seen actor Kim Nam-gil on television and it was hard to approach him at first because he seemed so serious but after getting to know him, we joked around a lot. The yacht scene during the first half of Bad Guy was shot during March. So it was really cold and after the cameras went off I was shaking because I was wearing just a dress. My first paid gig was a commercial for SK Telecom (a telecommunication company in Korea). I gave the entire paycheck to my mom but she accepted it without even blinking an eye. She said, “Don’t think that you can make things up to me with this. You don’t know how much money I spent on you!” (laugh) Of course I still get an allowance. My favorite movie genre is thrillers and reasoning movies where you have to use your brain. I became interested in thrillers because of the movie Identity. I also enjoyed watching Our Town. I don’t really like action movies but I like films that have action and create tension like Taken. wow-- i didn't even know Bad Guy was just her debut! i was underwhelmed by her, but put into this perspective, i must say, i'm actually quite impressed! she is cute. :) hahaha. i will look forward to her shows. yeah, started to be a fun with her. me too. we have the same birth-date. She reminds of Yoon Eunhye. She seems like s sweet gal, I hope she finds success in the industry. we know that but the topic was all about jung so min not yoon eunhye. yesss ^ that's what i was thinking too. she really reminds me of yoon eun hye at times! Aww...she laughs so many times during the interview but the thing I found most interesting? That you can actually study at a university for flower arranging. I haven't started watching Bad Guy yet, but I read the first few recaps and saw a few scenes on youtube. I think she's a good actress, but she definitely has a lot she can learn and improve on. She's also pretty adorable and I would never imagine her as someone liking sports and physical education. I guess appearances can definitely be deceiving. 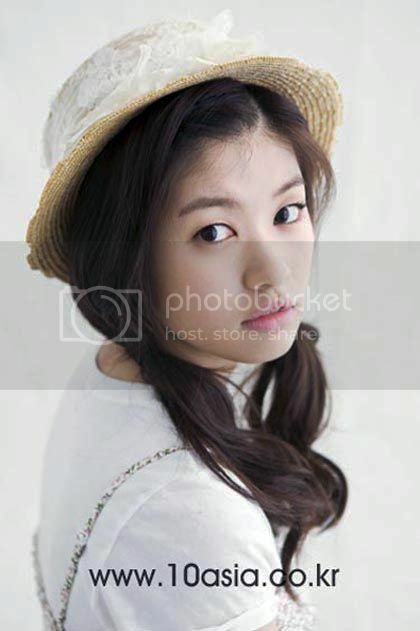 Jung So-Min is so cute. Her character is treated like a princess and she's rebellious. Love her clothes in the drama. She's spoiled but innocent. I like her more than the main girl cuz the main girl just wants money at the moment. Though I like the lead actress, her character is quite annoying. Thanks for providing the info. We'll be seeing a lot her in the future. Too bad she feels she's not a strong singer and not fit for a musical. She's so lovely, acts well and very young. 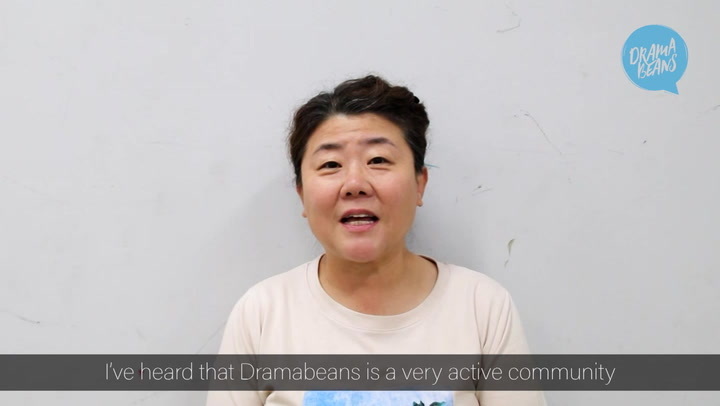 I would have loved to see her in a musical with SHINee's Onew. They would look good together being both so young and adorable! I want her pink shorts!!! omg! i posted wrongly! can you plz delete this? am so sorry! haha i found it interesting that she chose bad guy over her school play but still felt like she was giving something important up. She's adorable! I've only seen the first ep of BG, but she's pretty good for a beginner. I agree, she does have an earthy, natural vibe about her and doll-like and adorable. I had never seen her face until yesterday but she certainly meets all of the physical requirements to become a face with a name... I am elated by the fact that she enjoys sports and likes playing better than watching. The "can do" attitude is always appealing. It seems that there is a goodly amount of substance to this young lady. Best of luck to her with her career. I didn't like her at first, but now I think she is a sweetheart. Also, I find myself judging her acting skills differently now that I've learned about her background and that she seems to try hard. cute! Impressive! She's older (1989) than me, like, for one year! Mine is 1990, heh! Oh my! I really like Jung So Min and I love reading this interview during she talked by their questions, lolz! Pretty girl - has real nice/interesting eyes. Follow @JungSoMin on twitter to support this new actress. her acting is good...like her in Playful Kiss...hope to see her more in other projects. i thought she was only a teen-ager, aged 15-16, BUT WHEN I SAW HER BIO-DATA, I SAID "WHOA!". her face is very innocent and very sweet. 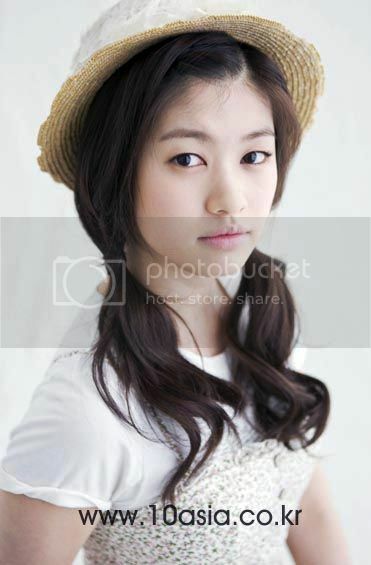 i really like her drama "Mischievous Kiss". She really has a good chemistry with Kim Hyun-Joong oppa in this drama especially when i saw the kissing scene. i felt like i'm in the clouds flying. love her acting skill, she is so cute, I can't imagine if were OHN cast by another actress. She is the best cast as KOTOKO. not annoyed as Ariel Lin does or over act as Miss Sato on Taiwanese and Japanese version, first time I love Kotoko character. Natural beauty, yes she is, natural acting actually yes she is. hope to see you in person Jung So Min and Kim Hyun Joong in the Philippines. Please click on the link below to vote for JSM..right now she is 4th place. Just the red arrow and click and keep clicking..she needs more vote..
she is very cute in my mild. I like her smile . 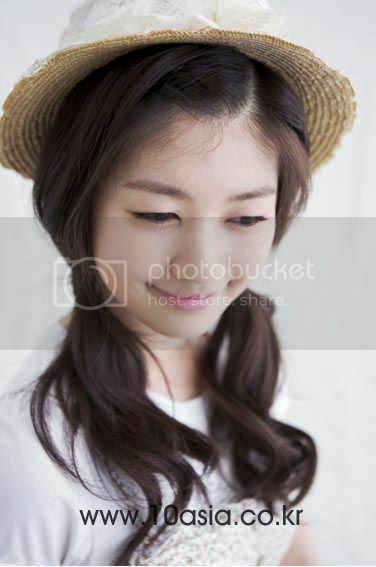 jung so min is cute and very pretty. . .
so very very cute girl... nice..